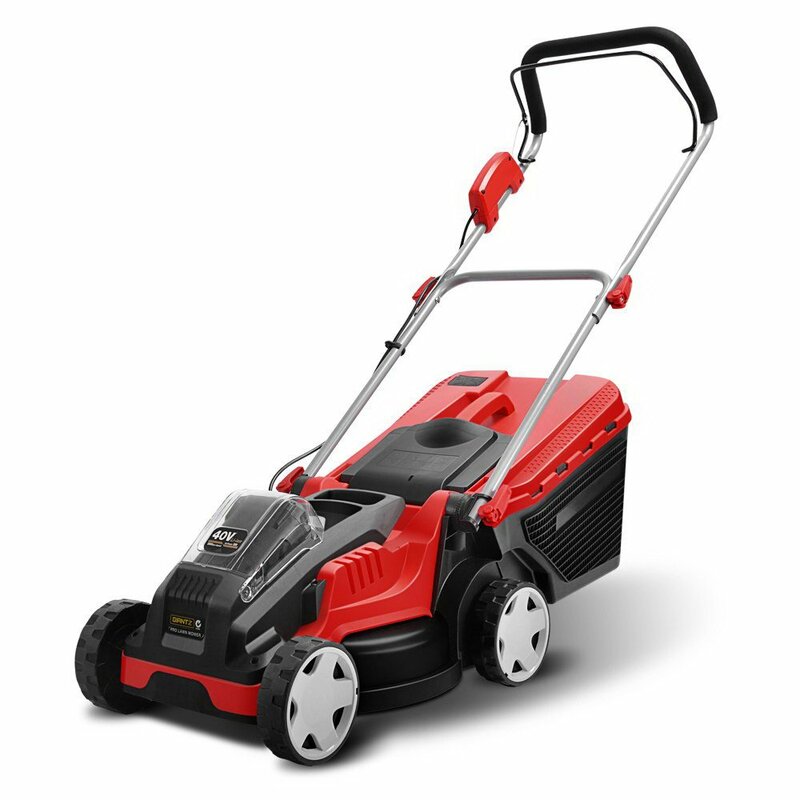 We all want to keep our lawns in perfect condition and owning the correct lawn mower for your gardens needs will go a long way in helping you to do this. 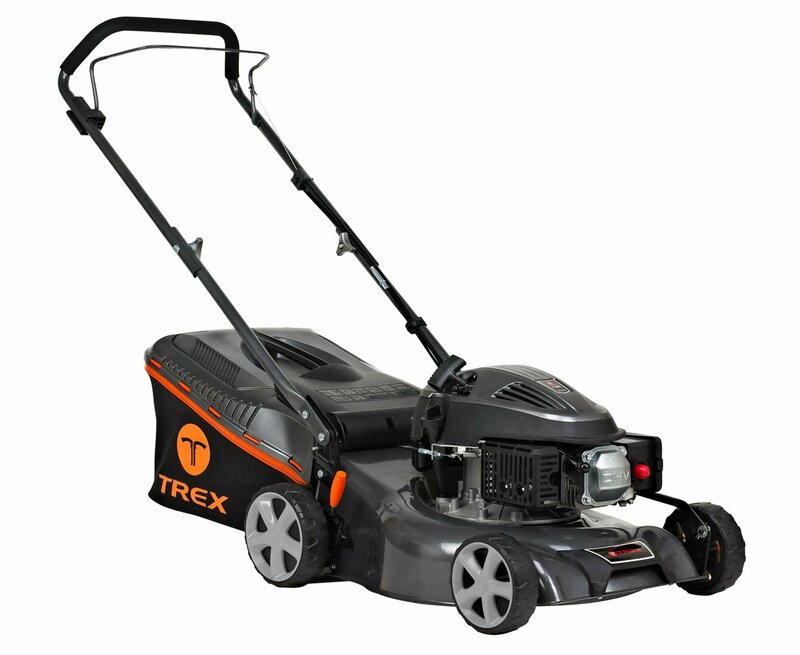 Buying a lawn mower, however, can be more difficult than you may first think. 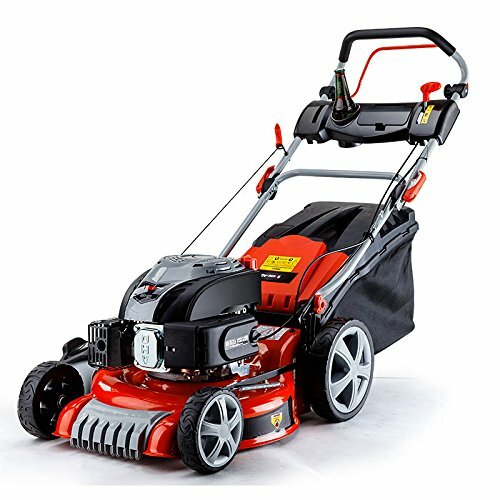 With so many different brands, models and types of lawn mowers to choose from, making the wrong decision can be a costly mistake. 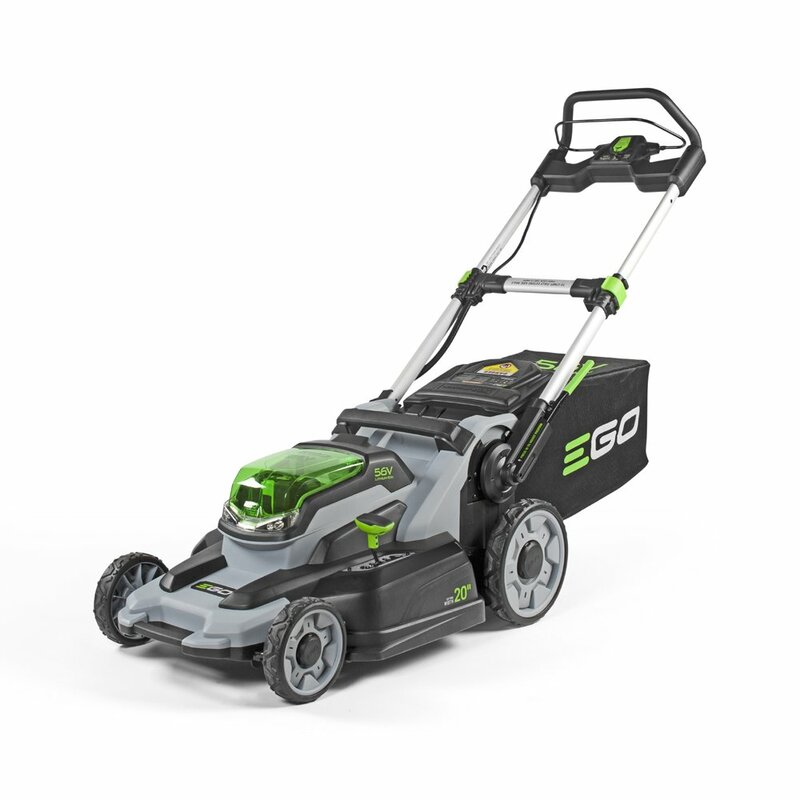 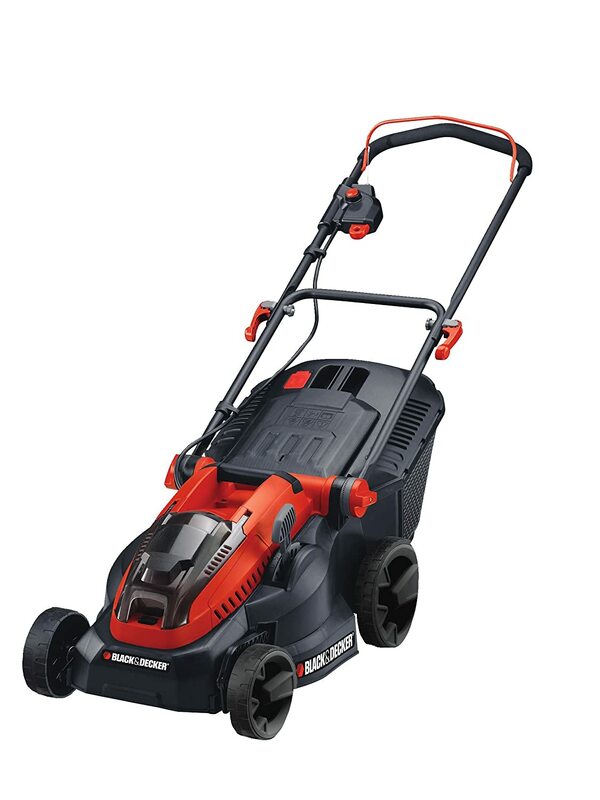 In this guide to the best lawn mower in Australia we will be highlighting the best models at varied price ranges in our lawn mower reviews. 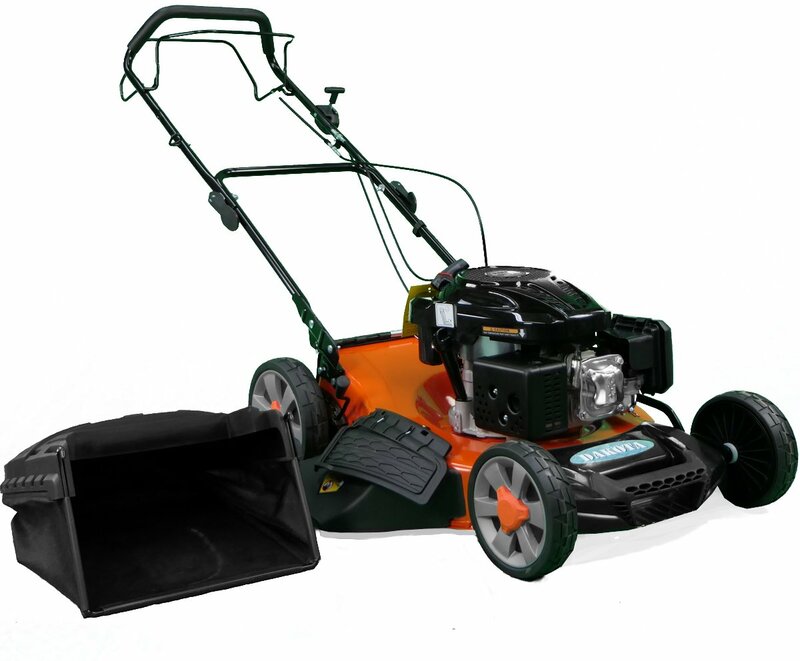 Furthermore, our in-depth buyers guide has all the information that you need to know for when choosing a lawn mower.